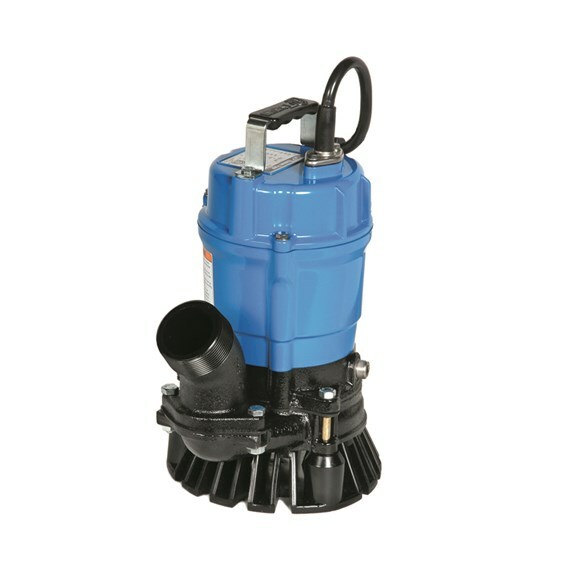 Durable Electric Tsurumi Pumps - A & J Time Rentals, Inc.
Built-in shaft mounted agitator suspends solids. Urethane Semi Vortex Impeller for maximum durability and pump performance. Dual inside mechanical seal with SiC faces for longer life. V-Ring Seal design protects mechanical seal from abrasive particles.